Are you an accomplished coder? How mentally tough it is to build a functional website! You don’t have to go through all that, though. 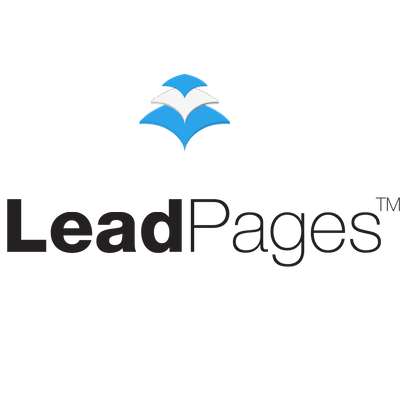 LeadPages is one of the easiest landing page builders around. Most of its users have found it useful when it comes to increasing email sign-ups and creating landing pages without needing to hire a developer. This drag-and-drop software is all you need to create landing pages for courses, books, webinars, and other products. After that, you can create sign-up forms for your email lists and easily convert visitors into potential leads and customers. Those who have use LeadPages have found it very easy-to-use. You only need only 5 minutes with the drag-and-drop editor to come up with a functional landing page, without the need for coding skills. Whenever you need to change these pages, this tool makes it very easy for you. From this platform, you will be able to access email services from AWeber, ConvertKit, and MailChimp. What Are The LeadPages Top Features? Drag-and-drop editing: Prior to 2016, LeadPages didn’t offer this feature on its platform. Now, people looking to easily create landing pages can go through an error-proof and intuitive experience. Ready-to-use customizable templates: You will find over 130 free templates on the LeadPages platform together with numerous others that require you to make some payments. Simply fill in the text as you would like it to appear and publish it. 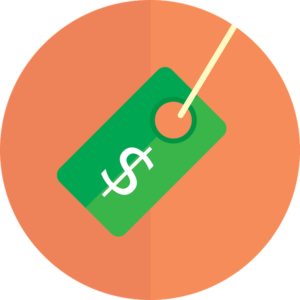 Numerous marketing integrations: Do you have a favorite payment gateway, CRM, webinar tool or email marketing provider? Use LeadPages to make all the connections you need. Hosted landing pages: Once you have designed your landing pages on LeadPages, you don’t need to host them elsewhere. This platform is a self-contained landing page builder. Provision for website integration: With LeadPages, you have a very easy way of connecting to your website. If your host of WordPress, you will find a dedicated plugin. That also applies to people using Joomla, Squarespace, and more. A/B Testing: This allows you to easily check which version of your website’s landing pages has the most leads and conversion rates. Detailed marketing analytics: One of the things you will love about LeadPages is the in-dashboard analytic tool. In addition to that, you find easier to run Google Analytics, Facebook Pixel, and other external tools. Leadpages offer free 14 day free trial you can check their website for more information. People have used LeadPages to easily and quickly create landing pages across various industries. It has a simplified editor that makes it faster than other landing page builders. 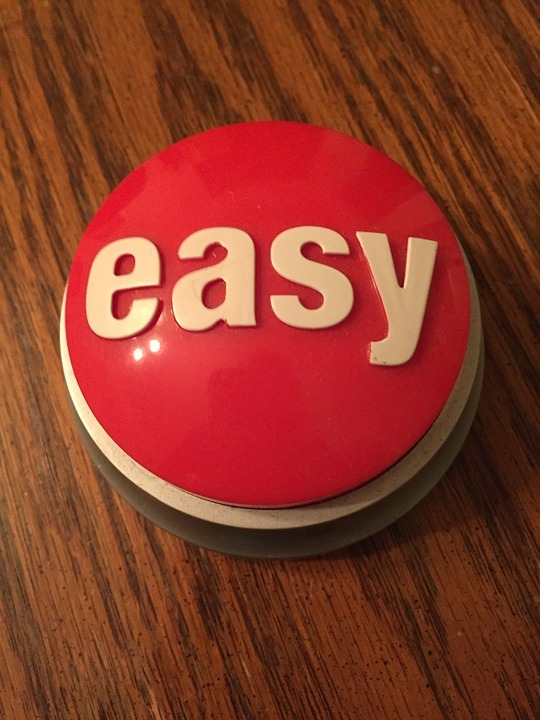 Get familiarized with this tool and come up with a landing page in just a few minutes. You don’t need to work with a web developer or designer of any sort. For those looking to provide a more efficient marketing strategy, this platform provides tools such as Leadboxes and Leadlinks. You will save more money, time, and effort by leaving everything to the automated processes that require your watchful eyes. One of the benefits provided by the LeadPages is the high conversion rates. You will be able to find data on past conversions on templates on this platform that has taken years to gather. With that, you can pick out the templates that provide you with the highest conversion rates. This is like letting you in on what you are likely to experience with each of the available templates. Did you know that you can increase the traffic to your landing page merely by changing the color of your buttons? That is one of the things that the A/B Testing enables you to do. You will, however, only access this feature when using the Pro plan and upwards while using the standard editor. The drag-and-drop editor doesn’t have this feature. People use A/B testing to compare variations of the same page as accessed by visitors to your site. It helps to analyze which of the designs work best for you. With that, you will be able to pick the design that will give you the best results. A/B split design is a tool you can use to make the design, performance, and copy of your web pages better. From the get-go, you will have to pick a subdomain name that will act as your URL if you choose to use LeadPages as your publisher. You will then be given the opportunity to integrate your webpage with webinar service and email autoresponder if that is what you want. If you can’t find the tool to use while integrating a certain service, then HTML will be the best option. What is the design you prefer most? LeadPages has a number of templates from which you can choose. Standard or drag-and-drop templates. Due to their nature, the templates only work in the editor with which they are associated. As such, a standard template will go with a standard editor while the drag-and-drop template will work with a drag-and-drop editor. However, that is not all there is to templates. Many LeadPages users have also worked with premium templates. Premium templates, by their nature, have the highest conversion rates. The prices for these templates range from $9 to $19. On your landing pages, you will require having a pop-up box with an opt-in form. The process of creating the lead boxes depends on whether you are using a standard or drag-and-drop editor. Due to the way it is created, a standard lead box only allows you to only change text, images, and the color of your button. In this LeadPages review, it is also important that you learn how to publish your landing page. You may want to use the LeadPages domain you chose earlier to publish your landing page. If you like, this option is easier than any of the others. Once you are satisfied with what you see, simply hit the ‘Publish’ tab and you are good to go. On the Leadpages platform, you will find a WordPress plugin which you can use to publish your landing page. The word ‘LeadPages’ won’t appear anywhere in your final domain. If that is not your cup of tea, why don’t you publish on your own server? All you have to do is download the JacaScript/HTML file and upload it to your server. Although more technical than the rest, this option gives you control over your domain name. The last option is publishing the landing page on Facebook. The only problem with that is that setting up and managing Facebook pages is hard. There is concern that the many distractions on Facebook are likely to impede the number of conversions. What is the LeadPages Pricing? 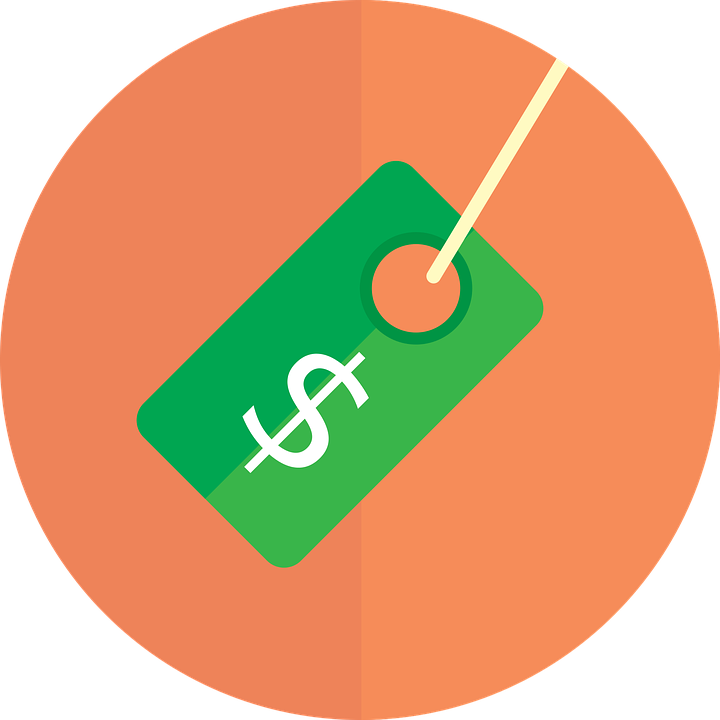 The pricing structure on LeadPages is such that you will only get certain features on some pricing categories. Before you try out their services, it is important to check out the page with the prices. You want to be very sure of what you are signing up for. If you opt for this, you will pay at least $37 per month to access Leadboxes and the landing pages. You will, however, not be able to access LeadDigits, split testing, and the Leadpages affiliate package. With this option, you will be able to access the offers for the standard pricing tier together with the extras. You will pay $79 per month for that. In addition to the pro offers, you will also get access to the template importer and sub accounts. The price is fixed at $199 per month. You will have to make annual prepayments before using this Leadpages option. In the end, prepayment is cheaper than the pay-per-month option by over 38 percent. If you are looking to upgrade the content on your landing pages, LeadPages is what you should work with. It gives you the freedom to test a number of landing pages very fast. Don’t be put off by the subscriptions you have to make. After all, email marketing will help you recover all the money you have been paying out. With LeadPages, you can make email marketing the central focus of your business once again. Try it today.